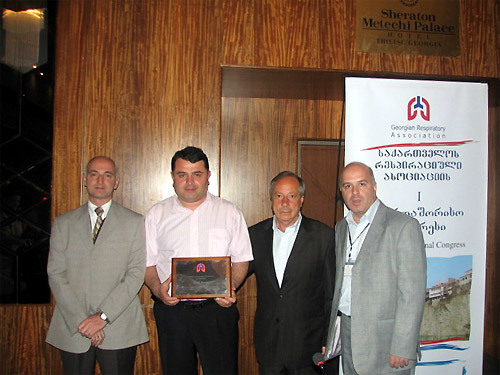 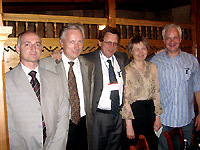 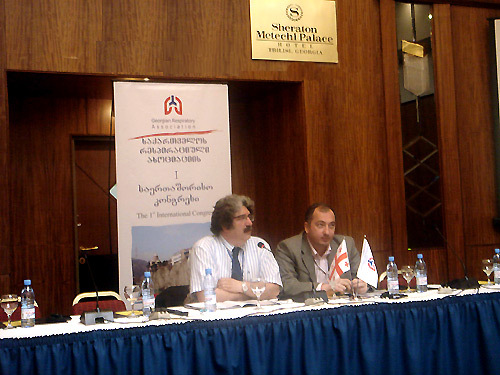 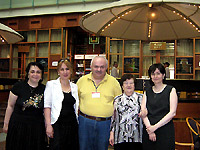 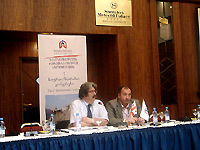 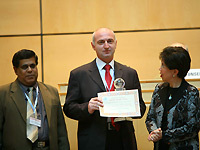 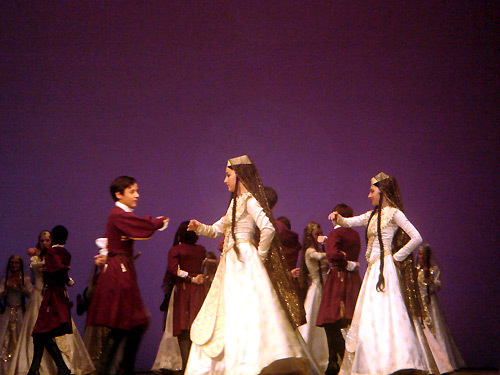 The 1st International congress of the Georgian Respiratory Association was held in Tbilisi, Georgia from May 31 to June 2, 2007. 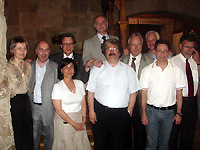 The Congress has been accredited by EBAP for 12 European CME credits. 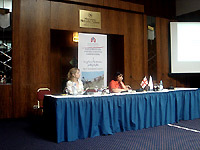 About 400 participants from 12 countries attended the meeting. 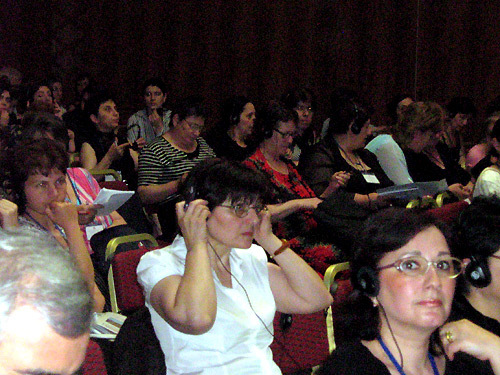 The main topics were asthma, COPD, TB, lung cancer and severe lung diseases. 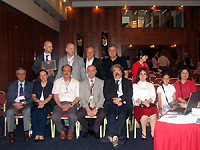 The congress scientific program included 14 Assembly Symposia, 5 Oral Presentation Sessions and 2 Poster Presentation Sessions. 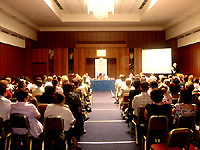 There were two symposiums endorsed by the international societies. 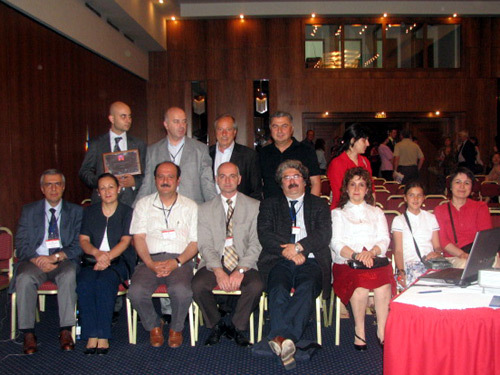 The ERS School Seminar “Advances in management of wheezing illness and asthma in children” and FEMTOS (Forum of Eurasian and Mediterranean Thoracic Societies) Symposium “TB in the region”. 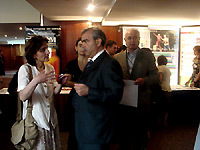 Among invited foreign speakers were Andrew Bush, Sebastian Johnston, Zorica Zivkovic, Dejan Dokic, Ali Kocabas, John Henderson, Maximillian Zach, Musafer Metintas, Michael Edwards, Arunas Valiulis, Claes-Goran.Lofdahl, Adil Zamani and others. 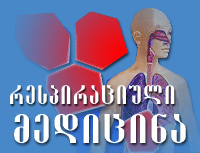 Their presentations gave audience an excellent opportunity to discuss modern methods of diagnostic and management of different respiratory diseases.